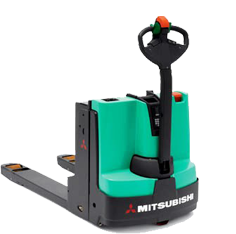 Eliminate operator strain and pain from manual pallet jacks with the new Mitsubishi Electric Pallet Jack’s ergonomic control handle, exclusive ProTracLink stability caster system, and turtle speed control for pinwheels in tight areas. The AC powered 24V bolt battery pack with built in 110V charger and electromagnetic brake system come offer some of the most advanced electronics on the market. 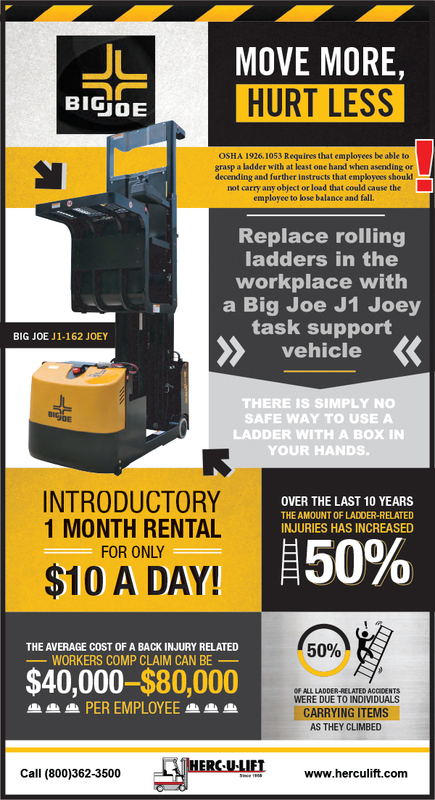 Contact Us About The Pallet Jack Special Today!